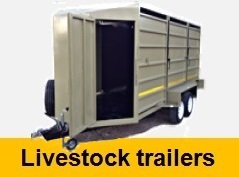 White Bus Trailer 3m x 1.8m x 1.8m. 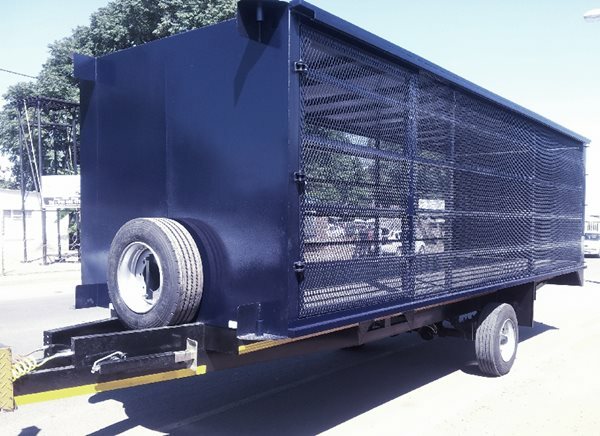 Double Axle 3.2 ton Brake System Jockey wheel. 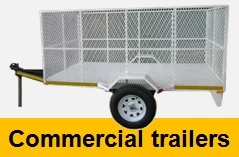 White Bus Trailer 3m x 1.8m x 1.8m. 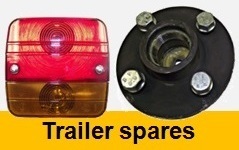 Double Axle 3.2 ton Brake System Jockey wheel.